Toys aren’t just fun. They can be educational too. When you were young, did you have a spelling or maths chart on the back of your door? We bet that helped you learn your times tables better. We’ve got some great learning and teaching tools for kids – in particular behaviour charts. Make learning fun with our reward charts for kids. Help your kids learn the alphabet, understand simple maths and learn multiplication. 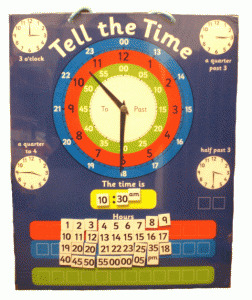 In our education range, you can find money boxes (notes and coins) to help familiarise your kids with money, alphabet charts, multiplication charts, weather charts, tell-the-time charts, and calendar charts. 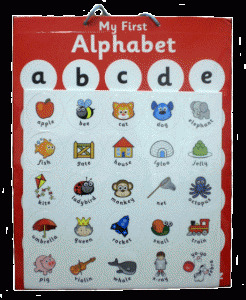 We also sell tablets and magnetic pens so your kids can practice writing lower and upper case letters. Make sure your kids are always on their best behaviour with a behavioural magnetic star chart. Made from heavy duty cardboard, this chart can be positioned in the kitchen or playroom, with the hanging cord. 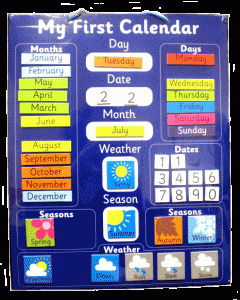 It comes with an assortment of magnetic stars, chore names and behaviour suggestions. Colourful wall charts help your kids grasp key concepts. The exciting designs of our reward charts for kids make information easy to digest. Visual stimulation is a key component of learning, reinforcing important concepts. 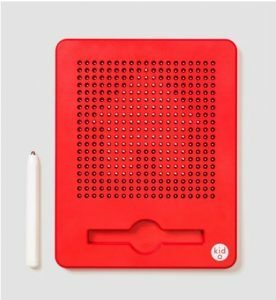 Bring learning into the home, by putting up educational and behavioural charts. Browse our wide range of kids behaviour charts, reward charts and learning charts. Don’t let the lessons stop once they’ve come home from school. And if they’re not school yet, get them prepared for learning by introducing them to educational and good behaviour at an early age. For some friendly competition between siblings and friends, add a behavioural chart to your kitchen. Learning has never been more fun.